The GearWrench Piston Ring Compressor Bands can be used with 1114D Pliers to Compress piston rings from 2 7/8'' to 4 5/8'' in diameter, and the band width is 1 1/2''. GearWrench piston ring compressor pliers. GearWrench piston ring groove cleaner. GearWrench engine cylinder ridge reamer. GearWrench piston ring compressor 8 piece set. GearWrench replacement cutter blade kit. The 1121D GearWrench Piston Ring Compressor Bands is one of thousands of quality tooling products available from MRO Tools. Please browse GearWrench Piston Service for tools similar to the 1121D GearWrench Piston Ring Compressor Bands. 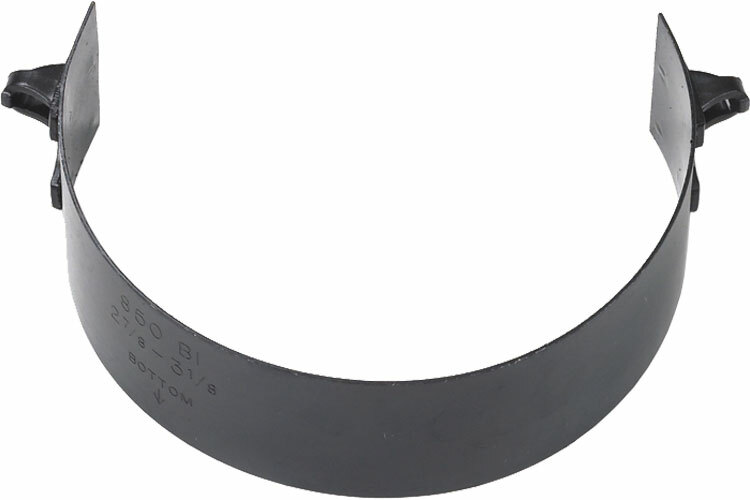 1121D GearWrench Piston Ring Compressor Bands description summary: GearWrench piston ring compressor band (3 3/8'' to 3 5/8'') Quantity discounts may be available for the 1121D GearWrench Piston Ring Compressor Bands. Please contact MRO Tools for details.